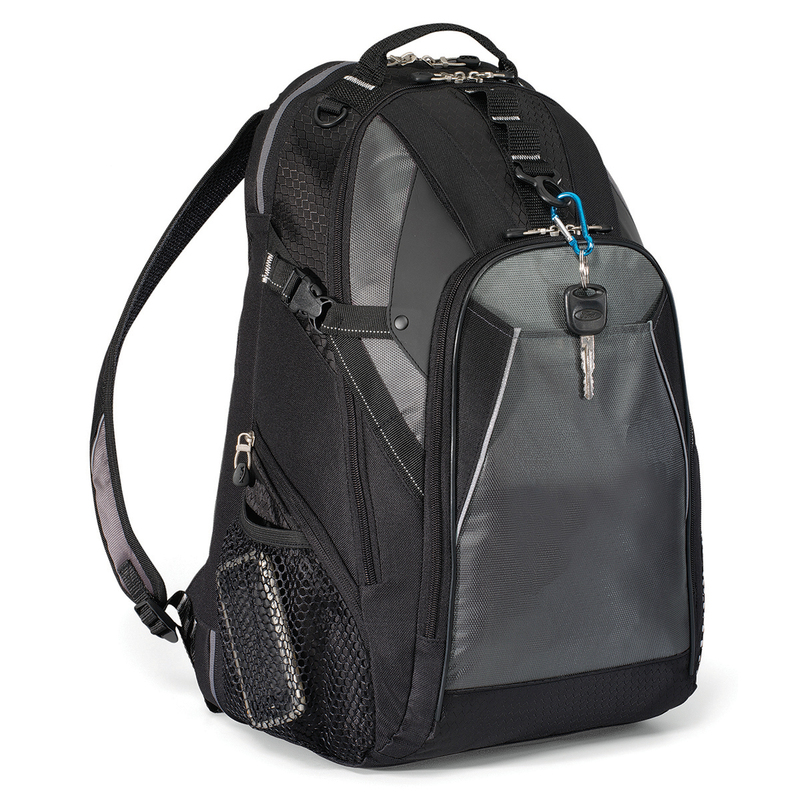 The apex in quality and performance of backpacks. 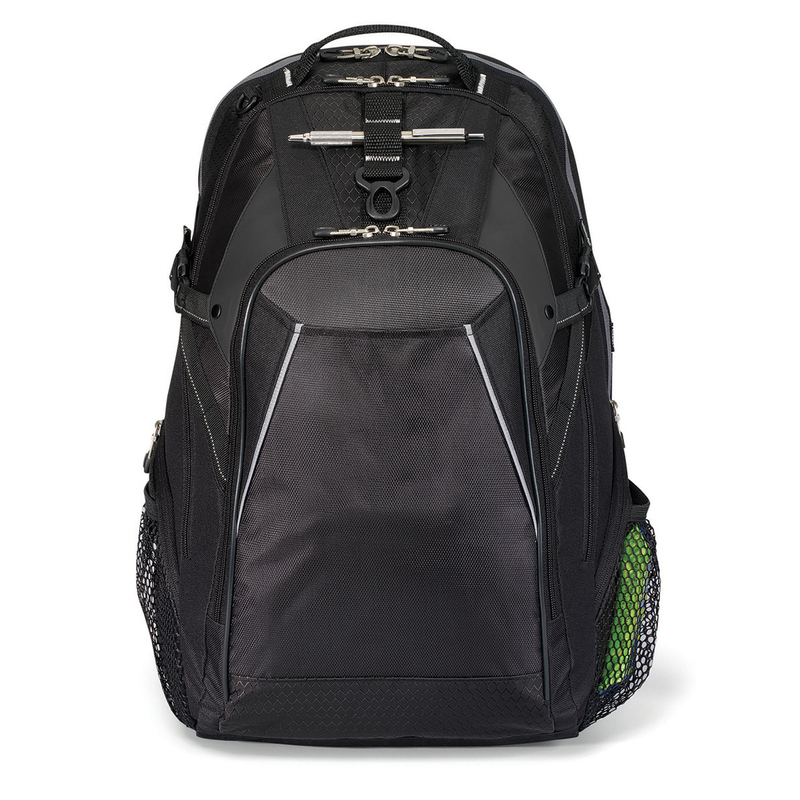 Reach the apex of your promotion with these high quality backpacks! Designed to comfortably and safely carry your laptop and valuables. 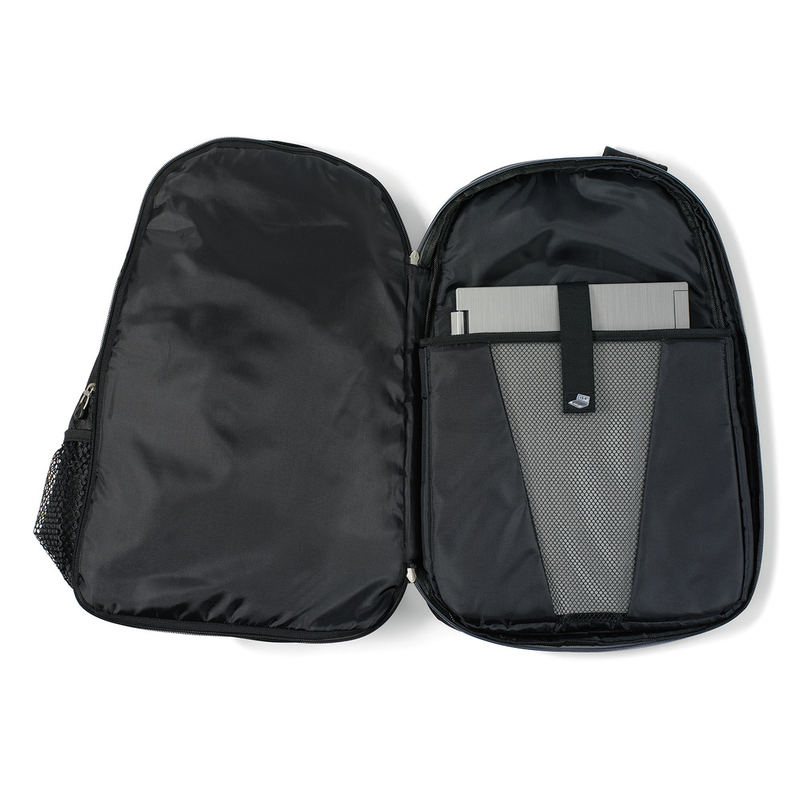 It has all of the compartments you need to carry files, business cards, keys, storage drives and more. On the road and on the go, it will provide comfort those who need to keep everything at arms length. 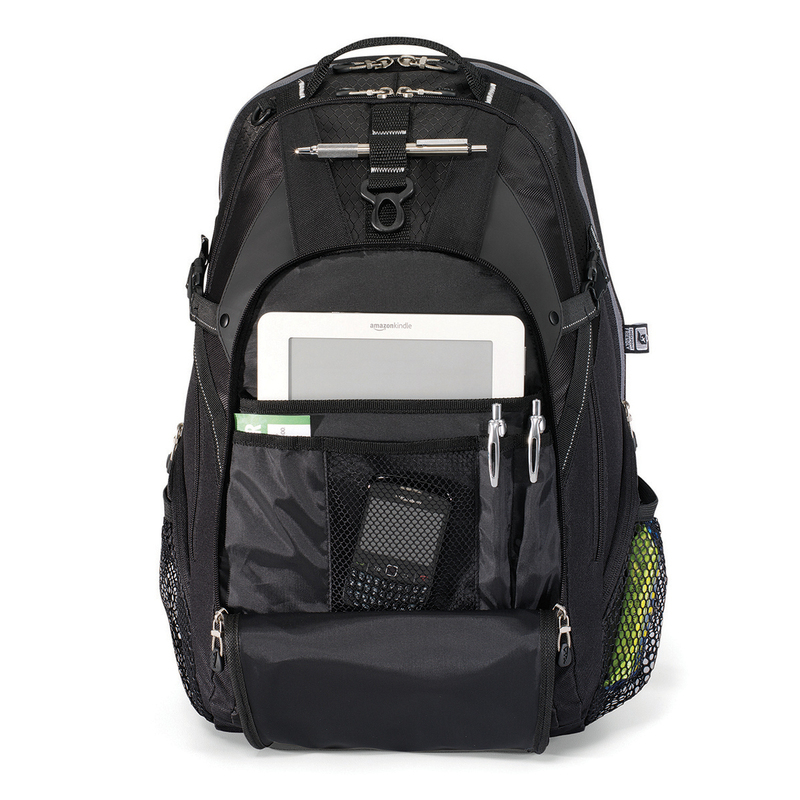 Great option for most activities.